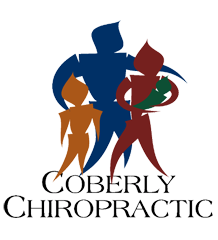 How Smartphones Are Killing Our Spines & What To Do About It – Coberly Chiropractic, Inc.
It’s no secret that almost everyone has a smartphone. In fact, a series of surveys by The Pew Institute in 2015 showed that 64% of American adults now own a smartphone of some kind. They keep us connected, offer us flexibility, and provide us with access to endless information. 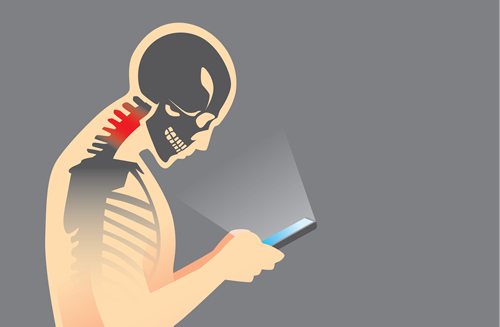 Over time, your smartphone usage may damage your upper back to the point you begin dealing with muscle spasms, often attributed to "text neck." #1: Be aware of your posture. Nary a one of us are going to swear off our smartphones because of pain. However, by following these tips, improving our posture, and taking frequent breaks to stretch, we will be able to minimize the impact our phone obsession has on our spine. If you overdo it, make sure you get to an experienced chiropractor for an adjustment, so the issue is kept to a minimum.